In this category you will find all of our electric hand trucks. You may also narrow your results by shopping our power stair climbers or our motorized platform carts. 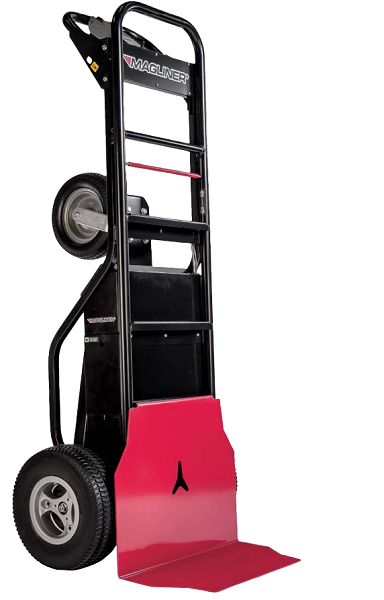 Let one of our electric motorized – battery powered hand trucks make your life a little easier! 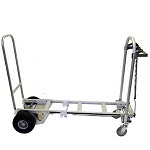 Get one of these quality hand trucks to help you carry loads and appliances up/down stairs and ramps! 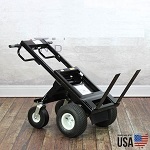 Check out all of our other great hand trucks.